In today’s episode, we’re gonna get on the school bus and learn where I do all my studying online. The places I go to most often to learn about: Tech, podcasting, business, design, photography, video and more. 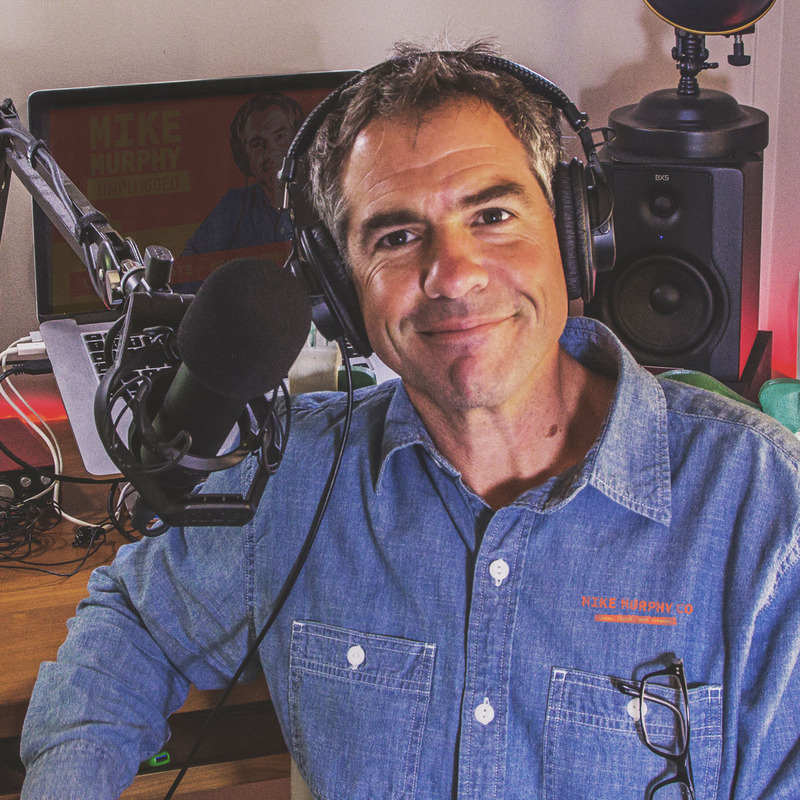 Today’s Ask Mike Anything comes from a question I received on Blab this past Monday night from a high school teacher who asked, Are there any good resources online to teach my students about podcasting. The Cons of Learning Too Much: Being a jack of all trades, not knowing what your good at, not practicing what your learning and fear of starting something.